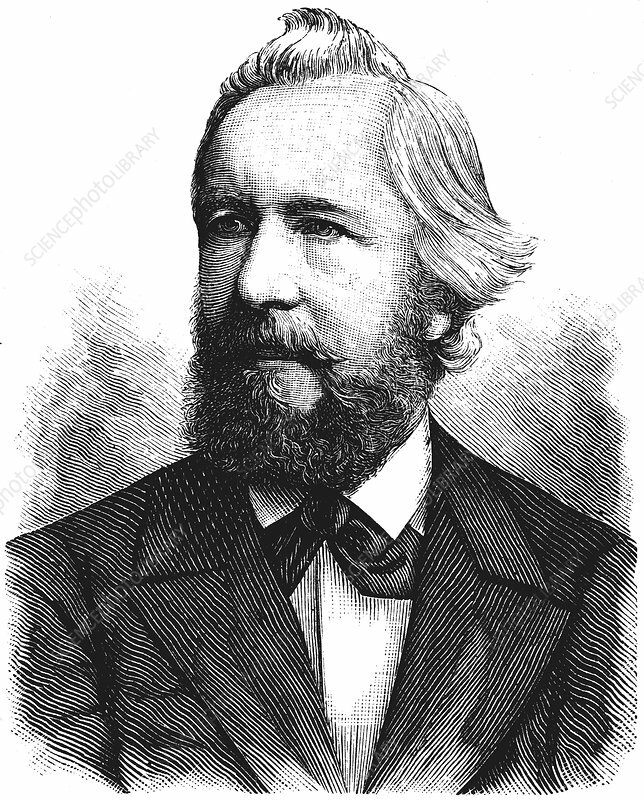 Ernst Haeckel (1834-1919) German zoologist and evolutionist. Recapitulation theory Ontology recapitulates phylogeny. Wood engraving.